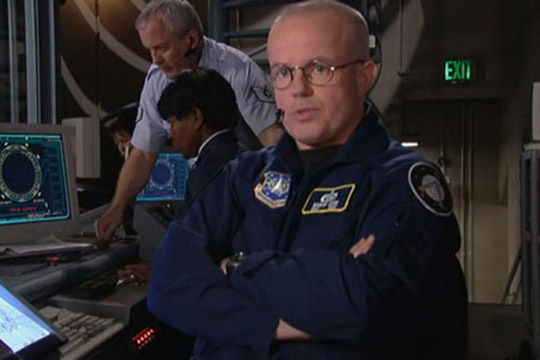 One of my favorite characters on Stargate SG-1 is Sgt. Walter Harriman, played by Gary Jones. He's the guy who sits at the controls and announces the Stargate's status. He has a few lines now and again. Sometimes he's window dressing. The actor is well-known enough to be beloved and do the sci-fi circuit, but not so well-known, he has to wear a ball cap when he goes grocery shopping. I love these actors. I'm so happy for them when they get regular gigs like this. It's the kind of career I'd want to have in Hollywood. 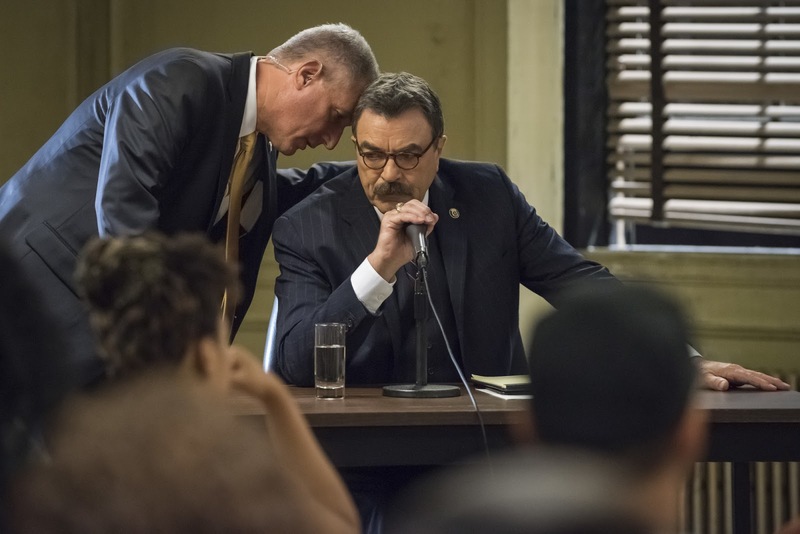 Detective Nuciforo on Blue Bloods falls into the same category--with a difference. Detective Nuciforo is part of Frank Reagan's detail. He is that guy. Every now and again he has lines. 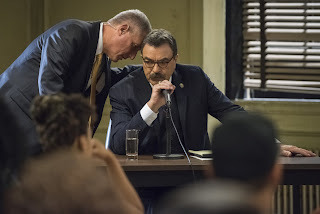 Most of the time, he's just there--behind Tom Selleck, off to the side, doing his thing, keeping the commissioner safe. It's an awesome gig. Here's the difference. James Nuciforo (real name) is a technical advisor on Blue Bloods where he is also a producer. He is also a technical advisor on Elementary. It's one way to become a regular stand-in on a show! As far as I know Gary Jones isn't a technical advisor and doesn't know how Stargates actually work. 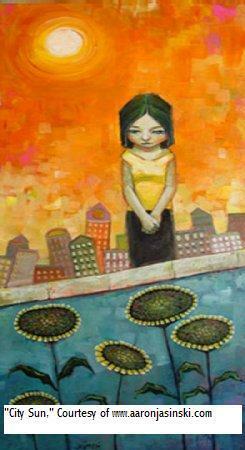 Although maybe . . . It's still a very, very cool way to be an actor.